Obituary for Helen J. (Harrold) Smith | Matthew X Merlin Funeral Home, Inc.
Helen J. (Harrold) Smith, 92, of Derry, died Friday, June 8, 2018 at Ligonier Gardens. She was born March 20, 1926, in Youngwood, a daughter of the late Jonas E. and Edna (Stauffer) Harrold. Prior to retirement Helen worked for Laidlaw Transit and Pryce Machine. She was a member of Trinity Evangelical Lutheran Church of Derry. Besides her parents Helen is preceded in death by her husband Frank J. Smith in 1991, two brothers Clarence and James Harrold and three sisters Marie Kovach, Evelyn Sweitzer, and Emma Todd. 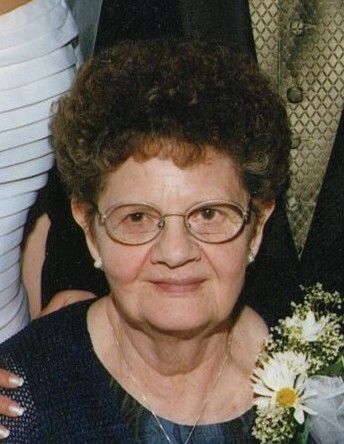 Helen is survived by her son Larry J. Smith and wife Dianna of Derry; one daughter Karen Matteo and husband Eugene of New Derry; 10 grandchildren Brock and Colleen Smith, Michael and Lauren Nicol, Tim Smith, Johnathan and Amber Matteo, Lucas Matteo, Justin Dillon, Kaitlyn Garner, Lettie Joles, Daniel and Kasie Schaar, and Hattie Calabrese; 16 great grandchildren and numerous nieces, nephews, and friends. Family will receive friends for Helen’s Life Celebration 10-11AM Tuesday June 12, 2018 in the Matthew X. Merlin Funeral Home, Inc. 529 N. Chestnut St. Derry 724-694-8331. 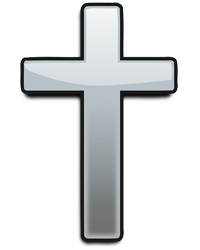 A Funeral Service will follow 11:00 AM in the funeral home with Pastor William Schaefer officiating. Interment will be at Coles Cemetery, Derry. Online condolences may be made to www.merlinfuneralhome.com. In lieu of flowers memorial contributions may be made to the Trinity Evangelical Lutheran Church of Derry 101 W. 4th Ave. Derry PA 15627. The family would like to give a special thanks to the staff of the Ligonier Gardens.